The city of San Diego’s Planning Commission gave initial approval Thursday to a proposal to build international cottages for nine additional countries in Balboa Park, including one for Mexico. 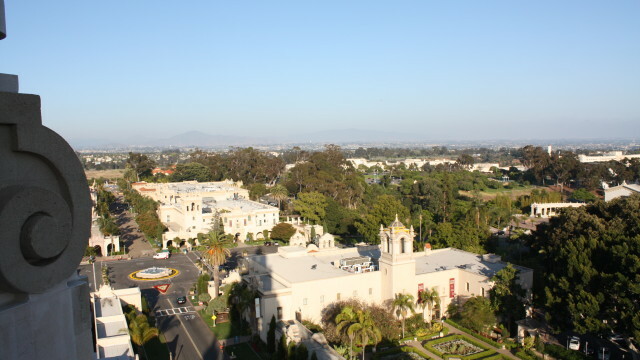 The commissioners voted 5-0 to begin the process of amending planning documents for Balboa Park as a whole and, more specifically, its Central Mesa area. Charles Daniels, a park planner for the city, said it could take as long as one year for the cottages plan to get through all of the regulatory hurdles and construction to begin. Besides Mexico, the nations on the list for new cottages are Colombia, India, Lebanon, Palestine, Panama, Peru, the Philippines and Turkey. Palestine isn’t a separate nation, but like Scotland which already has a cottage, is an international community represented in the parks’ House of Pacific Relations. 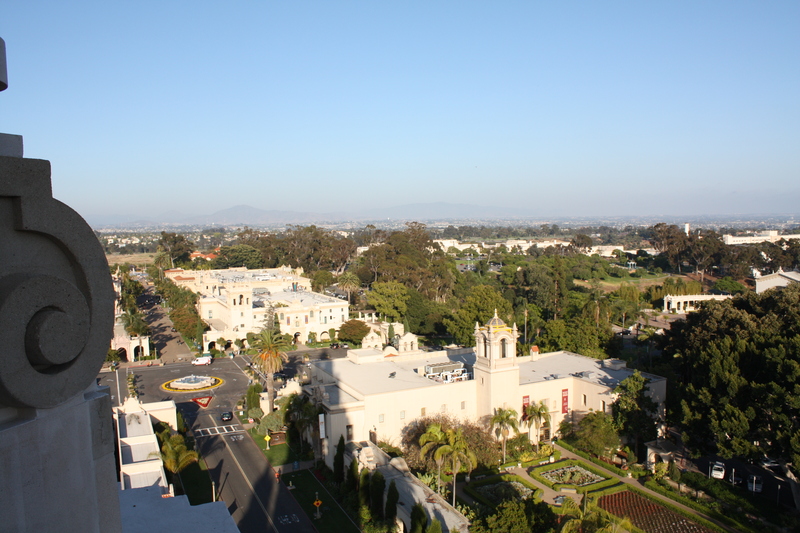 The park currently has 19 cottages for various countries in a village area south of the Spreckels Organ Pavilion. Three more would be built in a grassy area near the pavilion, and the other six would be placed in an unused spot at the opposite end of the cottages. The expansion of the cottage area is “long, long, long overdue,” commission Chairman Tim Golba said. One the countries that would receive a cottage is Mexico, which would culminate a 20-year dream, said Enrique Morones, a founder of the House of Mexico. He said that in the 1990s, he was looking for a place at the park to hold a celebration for Mexican Independence Day and it had to be held in the House of Sweden. He subsequently founded the House of Mexico, which — with several other countries — shared display space in the Hall of Nations. That building, however, is undergoing a long-term renovation.